– Maureen McKenna, Executive Director of Education Services, Glasgow City Council. MCR Pathways knows that our volunteer mentors and partners make a profound difference to Glasgow’s young people. 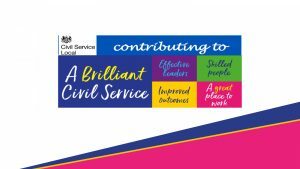 For the last decade, Glasgow City Council and MCR have nurtured and extended our pioneering and highly successful mentoring and talent development programme for disadvantaged and care experienced youngsters across a number of our city’s secondary schools. Simply through providing a listening ear, a mentor helps build the confidence of a young person. Encouraging them to find, grow and use their talents and skills. Meanwhile, our Glasgow partner organisations are sparking vital aspirations through Talent Tasters and engaging bite sized work experiences. 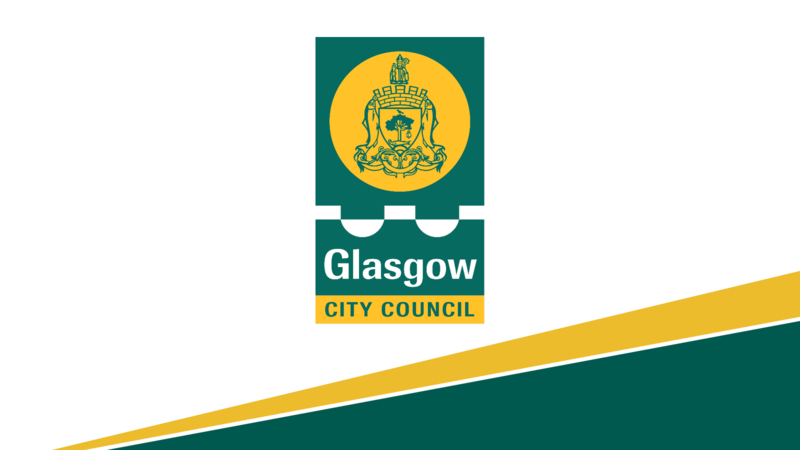 Today, Executive Director of Education Services, Maureen McKenna, has published Glasgow City Counil’s Impact Report on MCR Pathways. It outlines the facts and figures, the transformational achievements and the real-life stories of our Young Glasgow Talent programme’s impact. The Impact Report reveals that more secondary pupils than ever before are achieving better results in literacy and numeracy and staying on rates in this group of young people is at an all-time high. 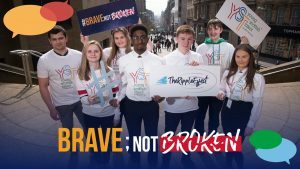 Critically, reversing decades of poor national outcomes for young people in the care system, record numbers of Glasgow’s young people are progressing directly to college, university and employment. What stands out in the report is the comments from the young people, the mentors, families and school staff. Every participant benefits and the longer the programme runs in each school the greater the impact. St Andrew’s Secondary, where MCR Pathways first started in 2007 best illustrates the extent, where 100% of mentored young people progressed to college, university or employment in contrast to a starting position of 31%. From a qualifications perspective, St Andrew’s had 91% of MCR’s young people achieving 5 or more subjects at level 4 or better, compared to Glasgow at 60% and nationally it was 54%. For all those young people on the MCR Pathways programme across the 10 schools analysed it was 88%. There is amazing potential and talent in our city’s most disadvantaged young people. For many, that potential has yet to be discovered. Life experience has knocked the confidence out of some. GCC’s report shows that our young people’s talents can be bridged with opportunity. More than 600 young people have been supported in their schools by mentors from all walks of life and all ages. The plan being developed is to more than double this number in 2 years. “Above all else, our project is about the young people and the potential we can all help realise in everyone who becomes a part of the MCR Pathway family. The Impact Report is all about the young people’s success stories, the fact and figures, the achievements, case studies, commitments and our bold plans for the future as we look to celebrate 10 amazing years of mentoring and talent development in Glasgow. We are very determined to bridge the talent of all our young people with the many opportunities our great city has to offer. When schools return after Summer we’ll have many more amazing young people like Stephanie signing up for MCR’s help with our Young Glasgow Talent programme. They need mentors to make a huge difference to their confidence, educational outcomes and future life chances. Can you help them? You’ll guide disadvantaged, but hugely deserving and ambitious young people through their education. Find out more about becoming a mentor. Can your organisation help? To become involved in our Talent Taster programme, alongside our partners, simply GET INVOLVED!! We can’t wait to work with you to offer our city’s most needy a gateway to an expanding menu of opportunities and tasters of university, college and employment.